As another year nears its end, we again get an opportunity to see what is installed for the PlayStation community coming to new year. This time round was no different, with an astonishing array of game titles from remastered classics to new releases, it seems that we have some exciting anticipation ahead. Listed bellow are all the titles from the first to the last in order shown. 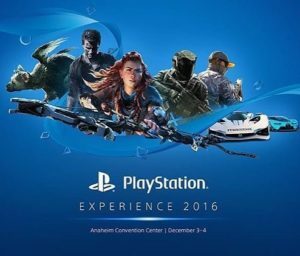 This list does not include the many titles added together during the PlayStation VR portion of the conference. Furthermore to this list if you wish to watch the showcase in its entirety please feel free to watch the video bellow thanks to the PS YouTube channel.